From Canning Town to Royal Docks, there’s no escaping love. Another great book in the series. You could probably read this as a standalone if you would like. I just loved Maxwell and Gibson. I wanted to hug Maxwell so many times while reading this book. Gibson, what a cute little guy, how can you not love him? This was a touching story and I will admit I cried a few times and laughed a lot as well. There was angst but it fit the story well. I simply love this series and gobble each book up in one sitting. 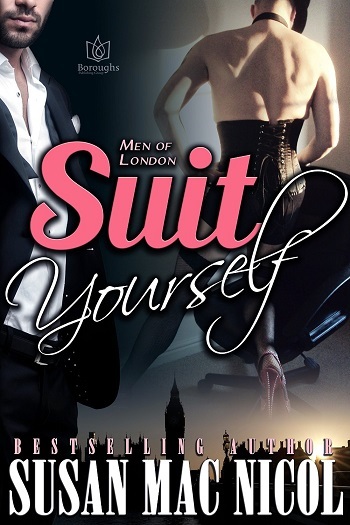 So this is Maxwell's story, we have seen him in a few of the other Men of London books. Maxwell is an air steward who had a man in every place he lands. He has decided he wants to settle down, one night stands are just not doing it for him anymore. Gibson is a man who knows what he wants. When he sees the hot guy handing out food on a plane he knows he wants him. 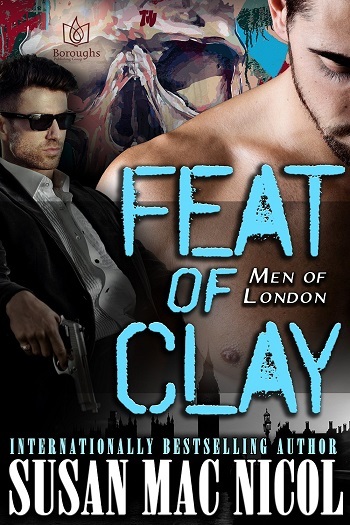 This is another sweet story in the Men of London series. I am loving this series of interconnected stories by Ms. Mac Nicol. Each one is different enough to be read alone, but getting the whole picture is fun too. I was a bit nervous about reading Maxwell's story, as he hasn't really been at his best in previous books – but I absolutely loved him, and Gibson turned out to be pretty fabulous too. A true 'should not judge a book by its cover' story here, with Maxwell having a past that no-one would wish upon another. His little ways that are affected by his past are so beautifully explained, and are conveyed with such feeling. It was humbling that he had turned himself around. And the premise of the story here is that he has realised that it is time to look for Mr. Right, no longer Mr. Right-for-the-Moment. Breaking the rule because he is so attracted to a passenger is not what he wanted – but maybe will turn out to be everything after all. There are so many lovely parts to this book – sitting writing this review a day after I finished it, enables me to reflect on just how much story there is and how much development happens over the course of the plot. I could easily read it again immediately and pick up even more. All these books have had interesting twists and realisations – and are all on my reread pile – this is definitely one of my favourites of the lot. Thank you Ms Mac Nicol, I cannot wait to see what treat you have in store for us next. You first met Maxwell in an earlier book. He was at one time Oliver's 'friend with benefits' before Oliver and Leslie got together. Maxwell is definitely more of a 'in the moment' kind of guy instead of a long-term relationship guy. Working as a flight attendant gave him the freedom to hook up when he wanted in whatever city he was in at the time. Lately though, he knows that isn't that the kind of life he wants anymore. Coming home alone starts to wear on him. Gibson doesn't do repeats. He isn't looking for a relationship, but when joins the 'Mile High Club' with Maxwell, is Maxwell going to be able to goodbye to Gibson? Will Maxwell's past come back to effect his future? Can Gibson get over his relationship issues to be with Gibson? Ms. Mac Nicol has such a way with this series that you get sucked into the story. You finally get to understand what makes Maxwell tick, why he is like he is. Flying Solo is an emotional and fun read. You don't want to miss out on this one. 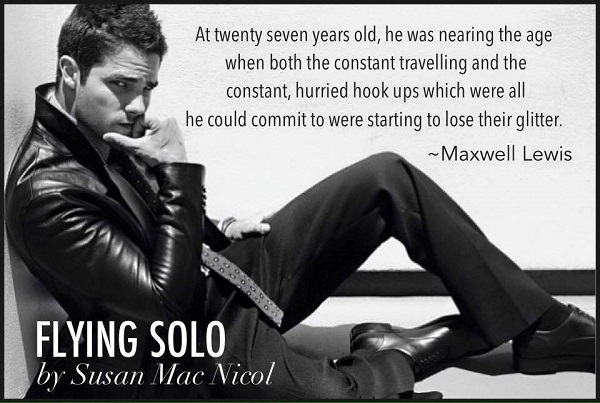 Reviewers on the Wicked Reads Review Team were provided a free copy of Flying Solo (Men of London #6) by Susan Mac Nicol to read and review.